It doesn’t really need confirming, but a new study by Travel Supermarket shows that Italy tops the rankings as a ‘dream holiday destination’ for people from no less than 97 countries, beating Spain, Australia, Greece and France! This seems to play out in the stats, too, with tourism numbers showing an above-average 4.4% increase year-on-year, hitting 420 million visitors last year. Italy has topped the rankings for dream destination among people from 97 countries. But it needn’t just be for a holiday – this could become your everyday. And if you’re deciding where your perfect spot to search for your dream home in Italy would be, Avvenire’s ‘Ben Vivere’, or ‘Good Living’ study provides an alternative approach to quality of life in Italy’s cities. Instead of per capita wealth, it ranks locations based on health, business opportunities, level of investment, environmental satisfaction and “the capacity to welcome life”. Thinking about buying your dream home in Italy but worried about getting your money safely over? Learn how to safeguard your budget in the Property Buyers’ Guide to Currency. The rankings themselves, however, don’t hold too many surprises. Bolzano, in the northeast, ranks highest in the country, followed by Trento, Parma, Pisa, Milan, Bologna, Gorizia and Udine. The top twenty is completed with many expat favourites, like Modena and Ravenna. The Italian government issued a decree last week, outlining some of its policies in the event of a no-deal Brexit. 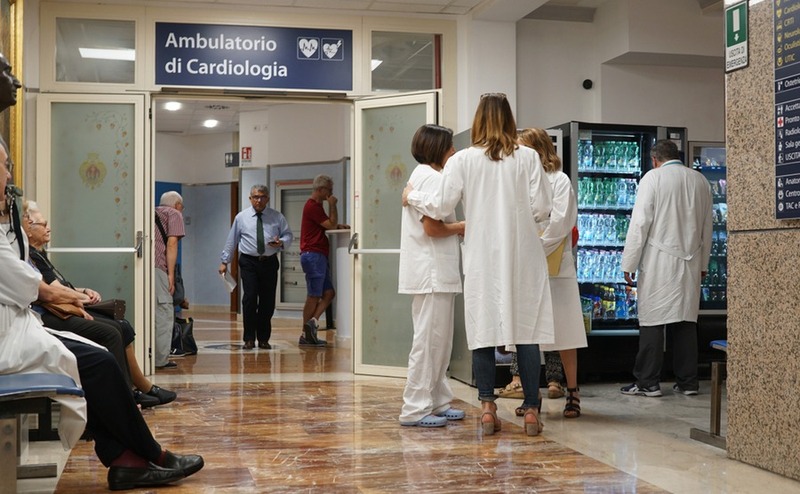 It contains a commitment to reciprocal healthcare for the 60,000 British citizens in Italy and 700,000 Italian citizens in the UK, saying that they will be able to continue accessing healthcare up to 2020. Find out more about medical care overseas in your free Healthcare Guide. As for what the decree reveals for those of you yet to move to Italy, we do know roughly now how the process of residency would work in a no-deal Brexit. It’s likely to involve just a few further formalities (and a small fee of €80-200) and fingerprinting for ID reasons. 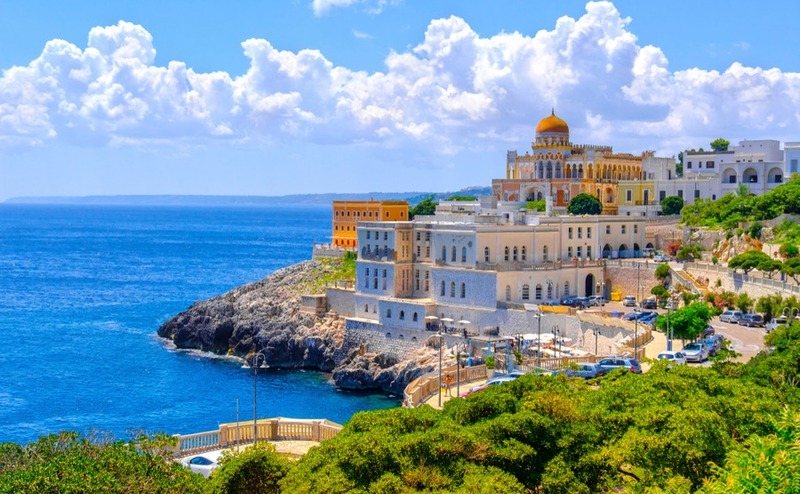 The requirements will potentially just be to have not spent more than 10 months outside of Italy within the last five years – which many people will find easy to meet. How will Italy look for expats after Brexit? Find out what would happen in a no-deal in our Guide to Italy After Brexit. Did you know that the business behind nutella is essentially an Italian family firm? The Ferrero family set up their chocolate factory following World War II, and it’s now been four years since the inventor of nutella, Michele Ferrerp, passed away. Michele Ferrero earned respect in the Italian business world for his code of leadership, which he set out forty years ago. In it, he specified seventeen maxims, including ‘make employees a part of changes’, ‘calmly admit your mistakes’, ‘do not pretend to be all things to your employees, or you’ll end up as nothing’ and ‘remember that a good leader can make an ordinary man a giant, but a bad boss can turn a giant into a dwarf’. A lesson for anyone who thinks that Italian working culture is exclusively ‘old-school’ in mindset! It may seem absurd, but Italy has found a new market for rice – in China. Gian Marco Centinaio, Minister for Agriculture, said that ‘although it’s a bit like selling icicles in the North Pole, Chinese consumers see Italian food as of guaranteed quality and particularly want Italian risotto rice.’ It’s all part of Italy’s signing up to China’s ‘belt and road’ initiative, whereby the country hopes to attract serious investment from one of Asia’s most important markets, whether in shipping, tourism, exports or services. If you’re thinking of purchasing in Italy, but want some help to speed up the process, don’t miss our free information service to connect you with recommended estate agents and other specialists below.